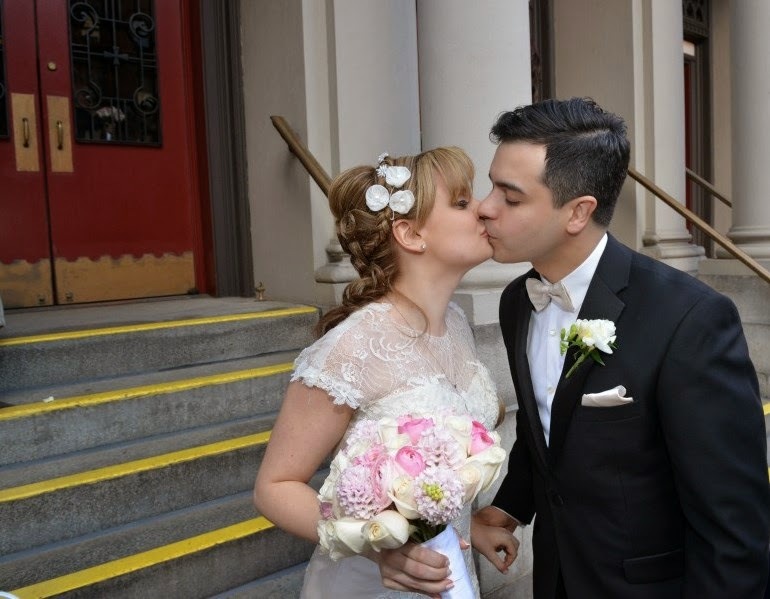 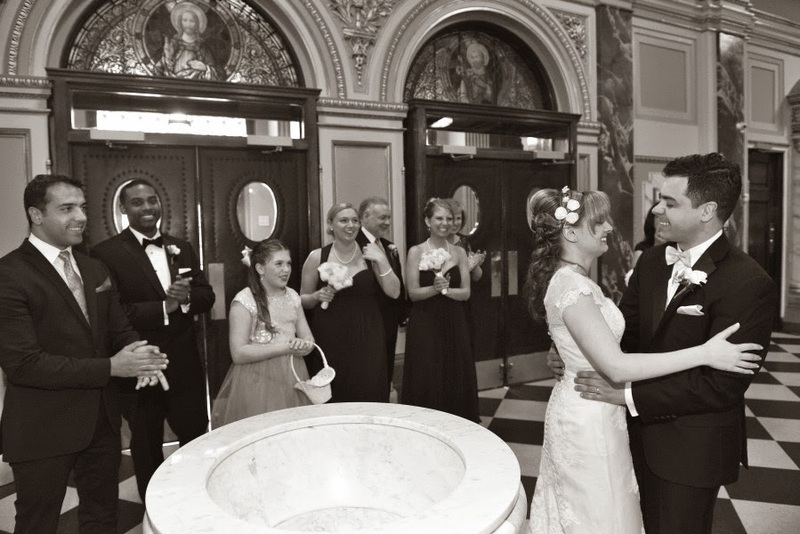 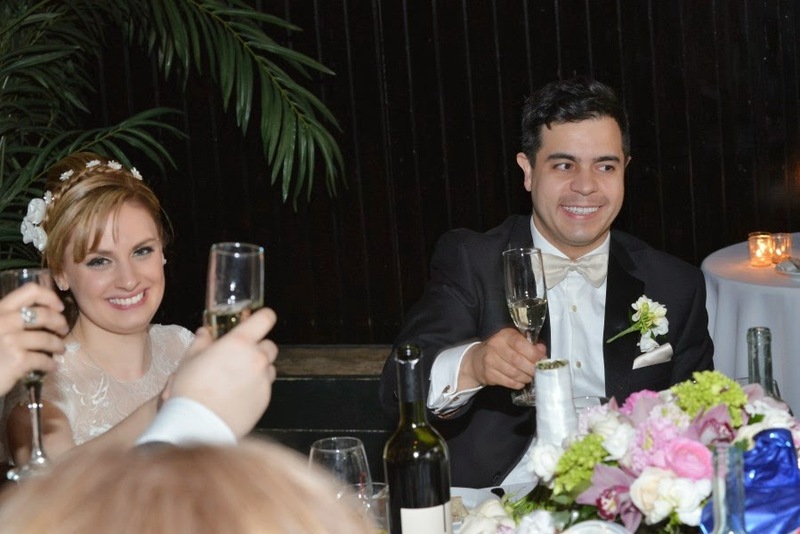 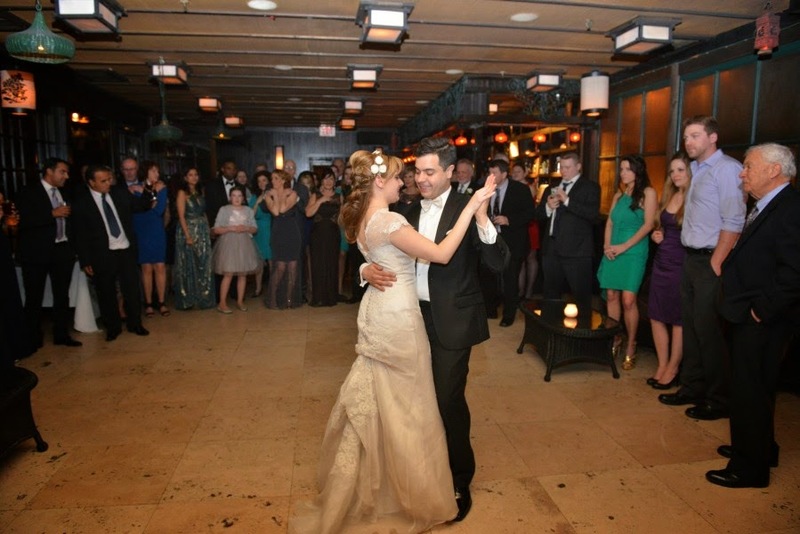 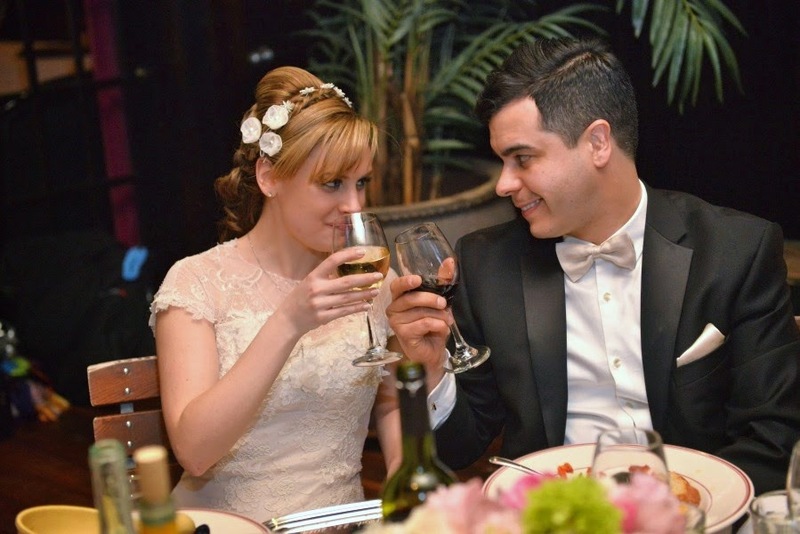 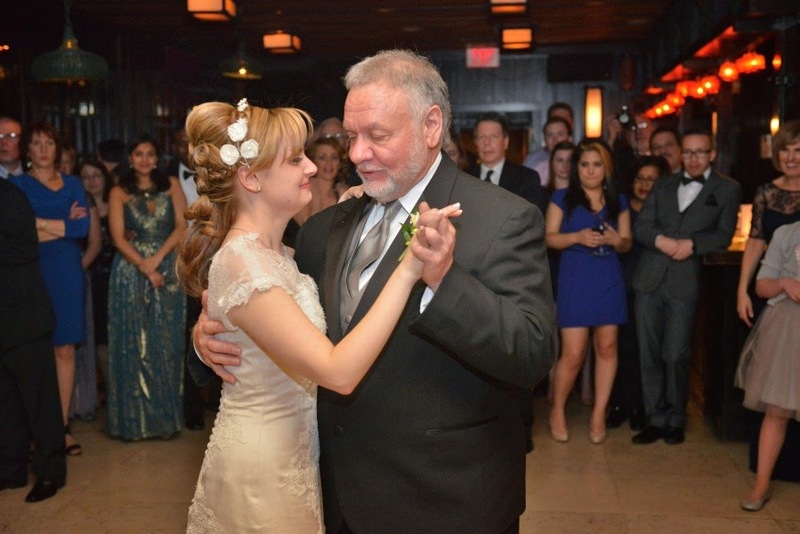 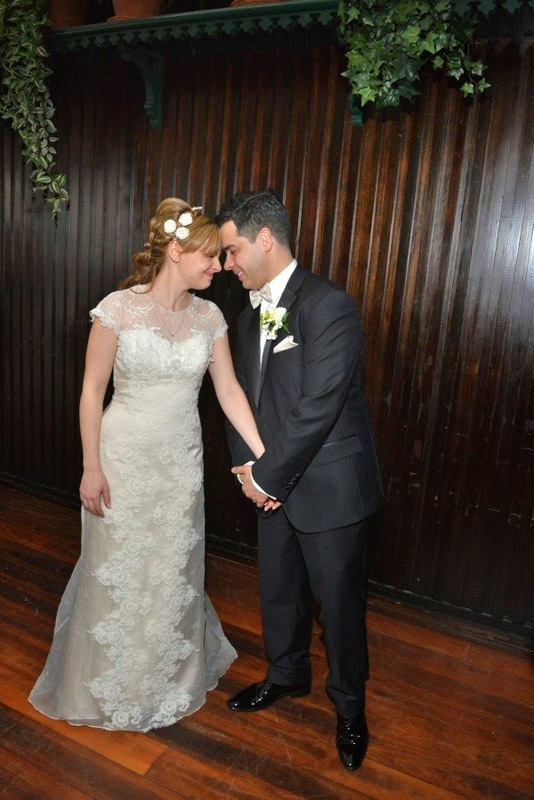 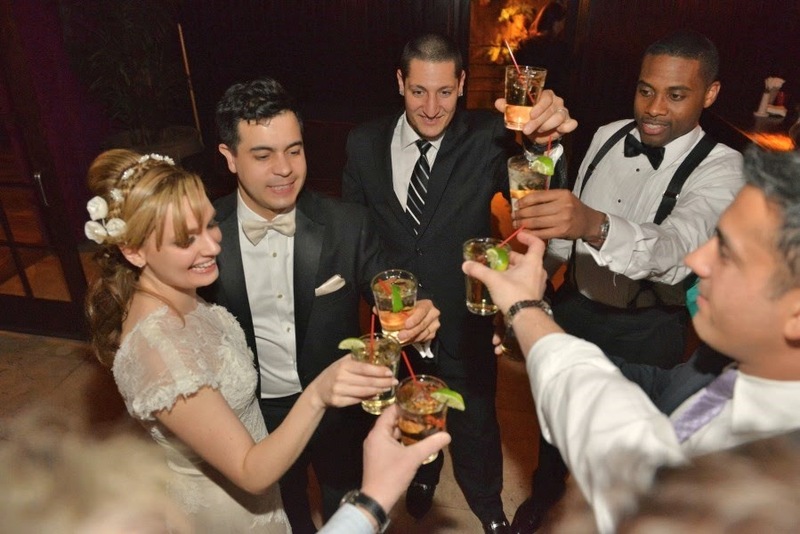 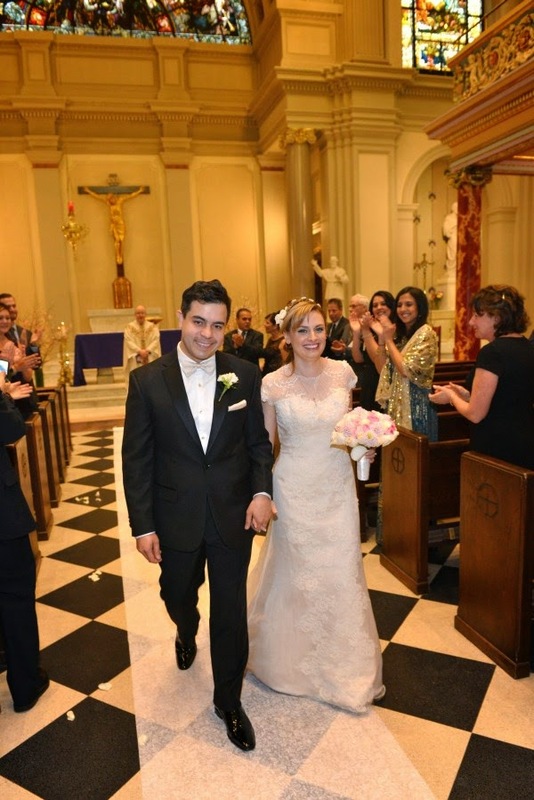 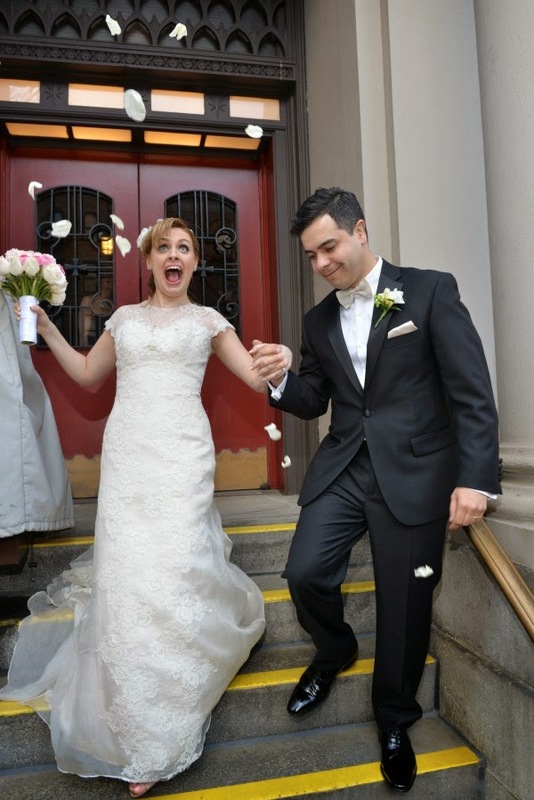 Elyse and Sandro were married on March 22, 2014 in New York City. 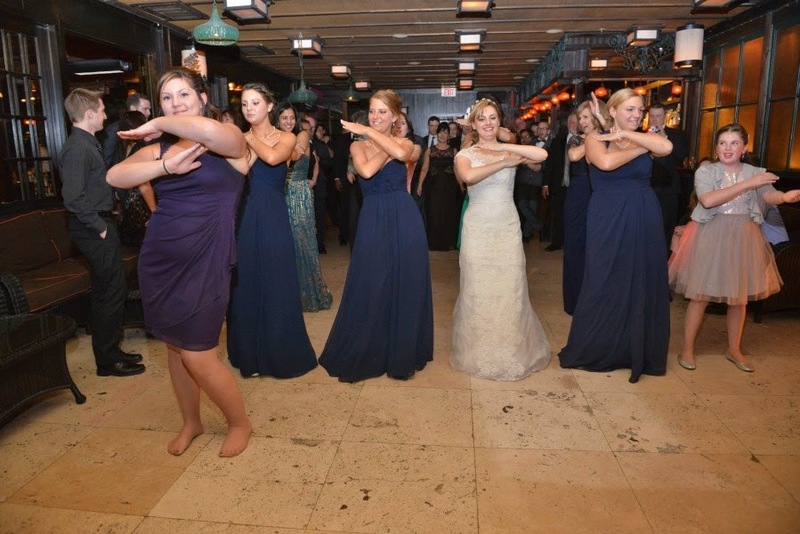 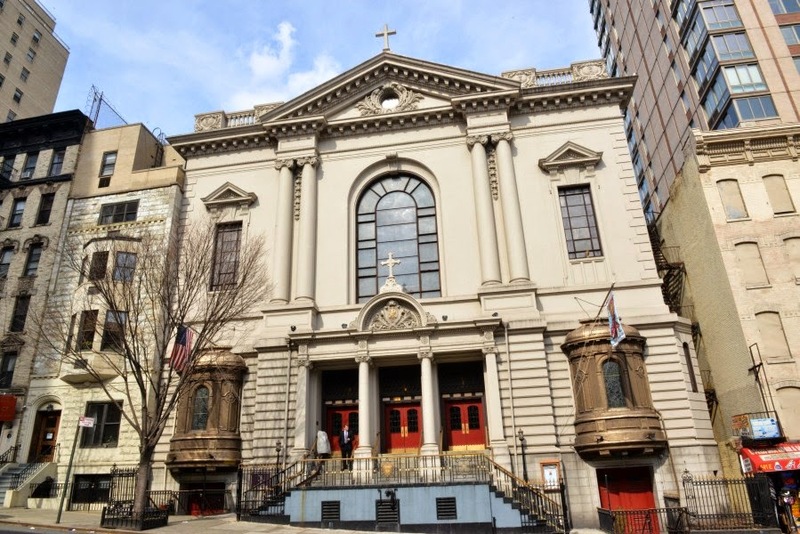 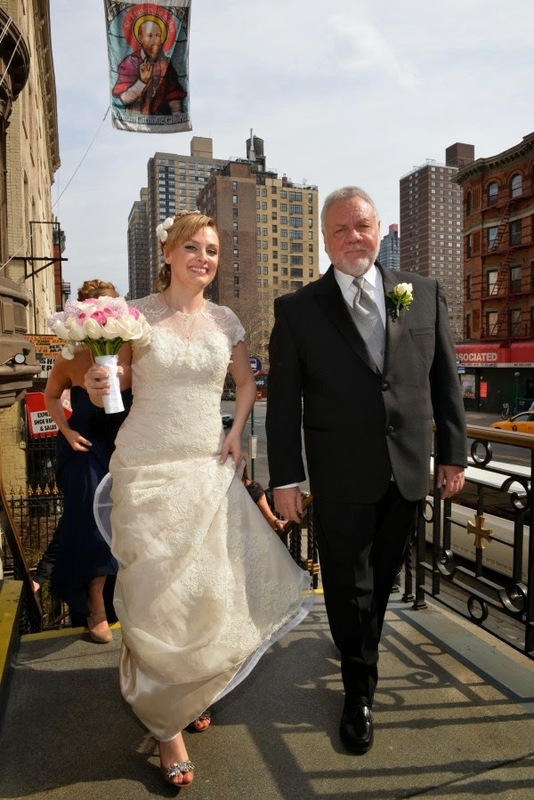 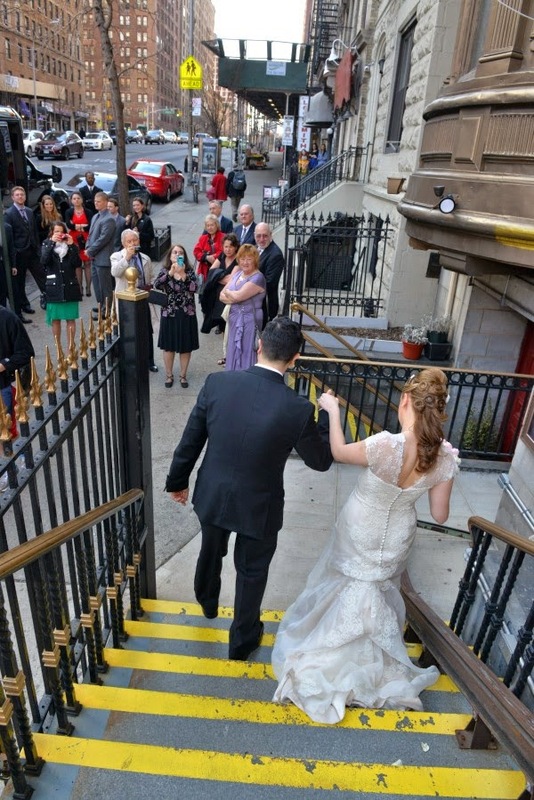 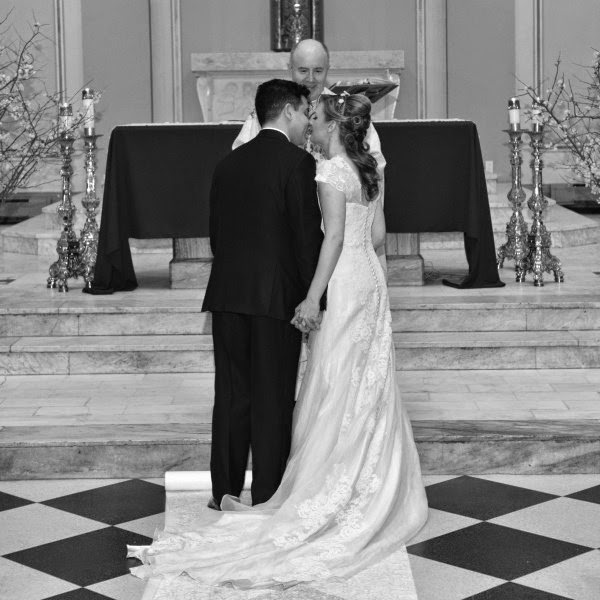 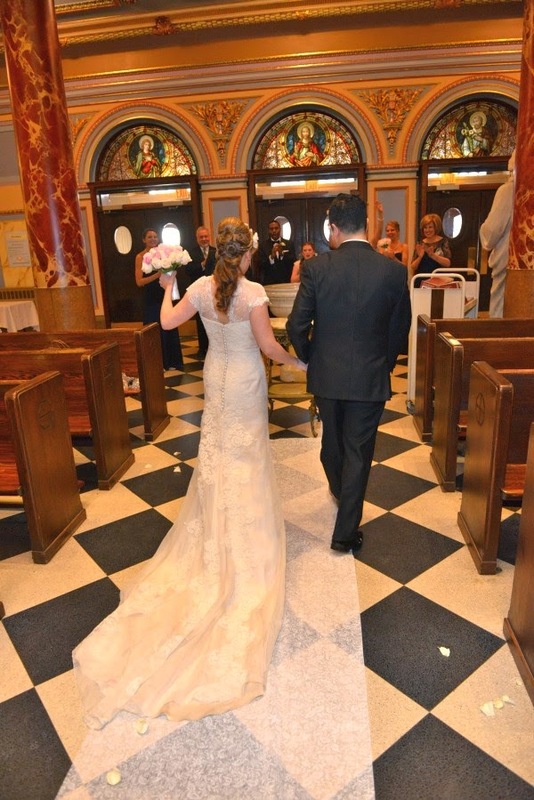 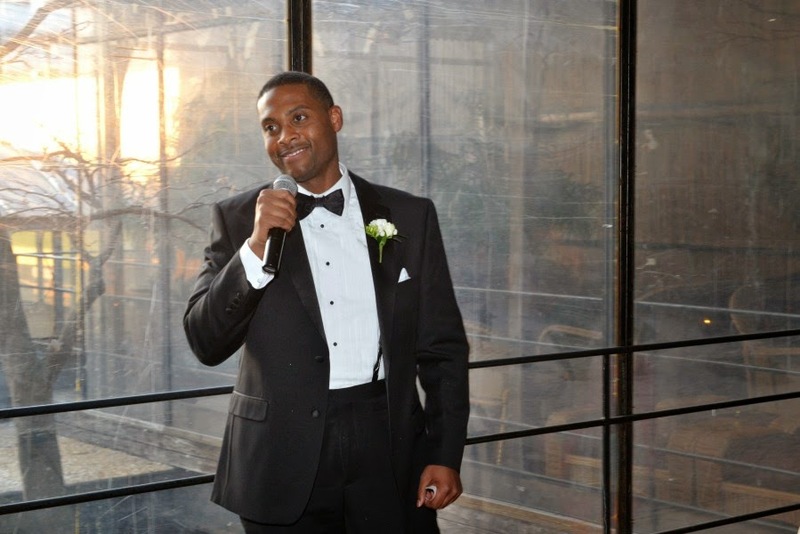 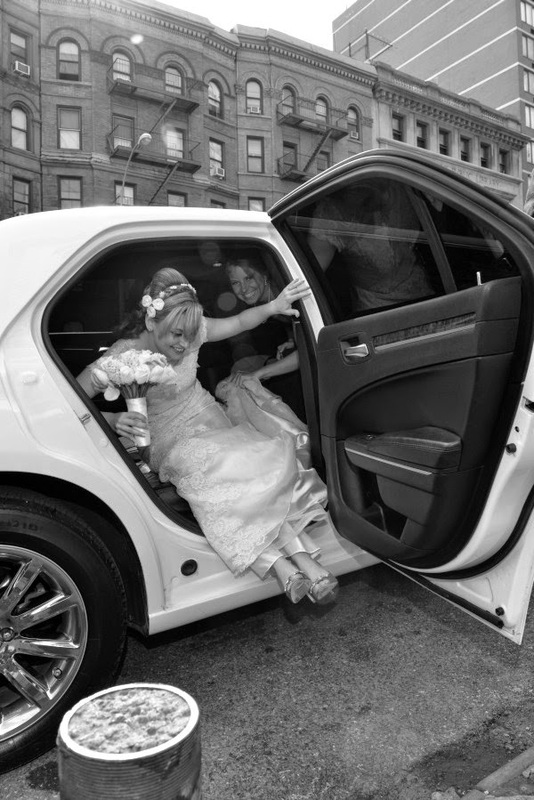 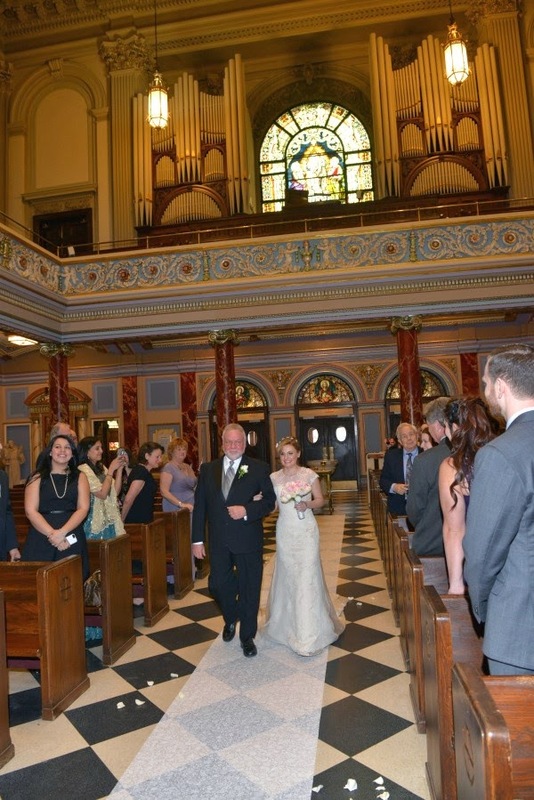 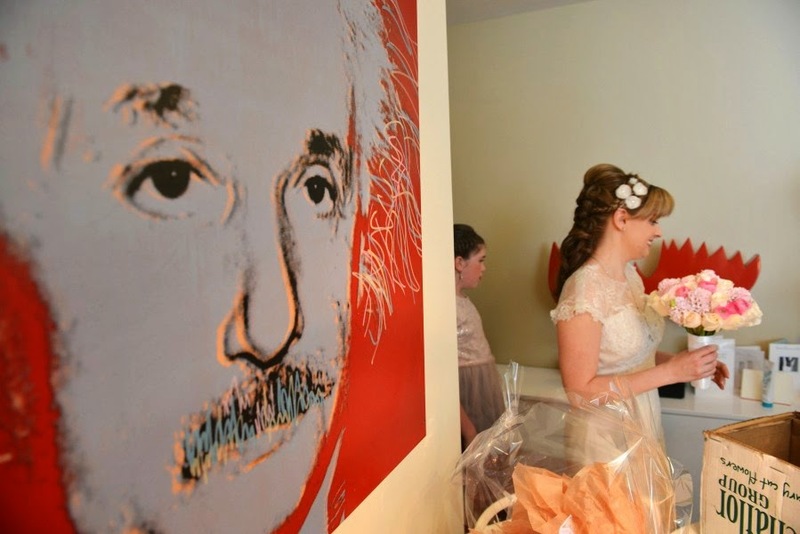 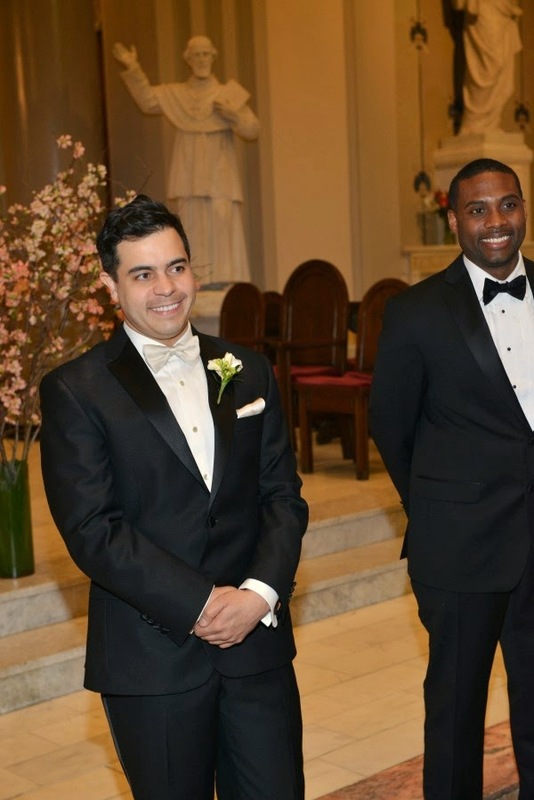 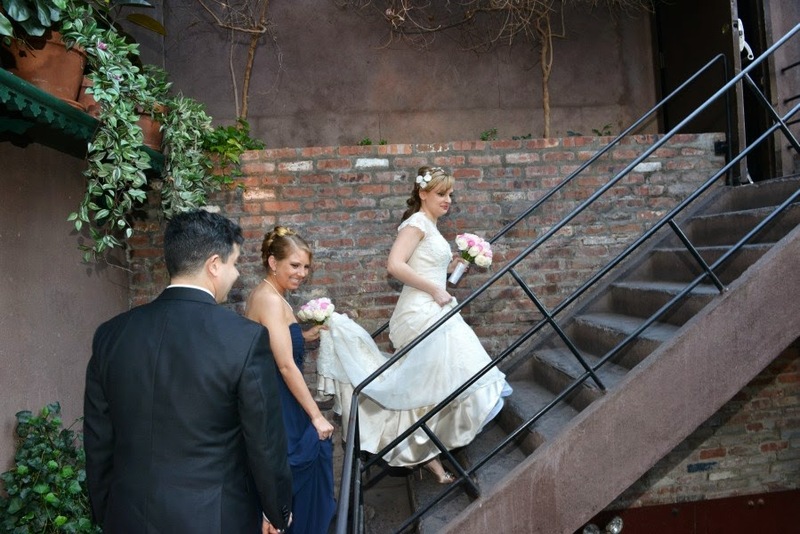 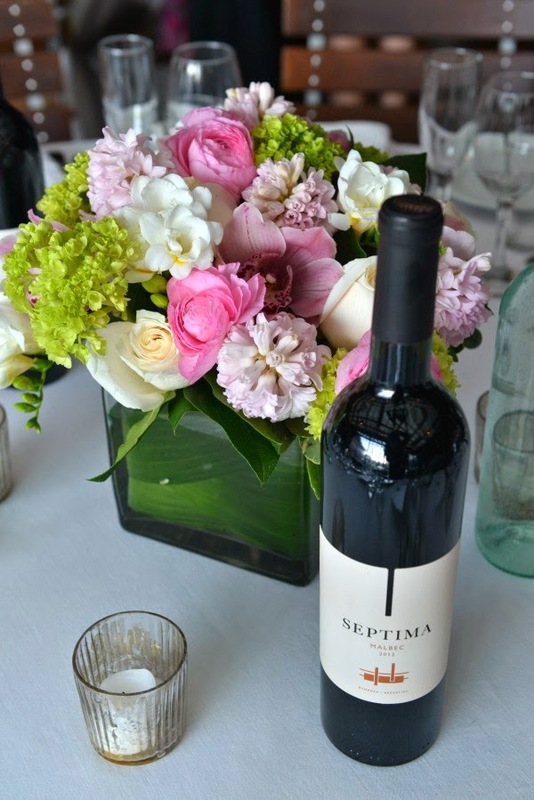 The bride prepared beforehand at her apartment, and then the ceremony took place at St Francis de Sales Church on East 96th Street. 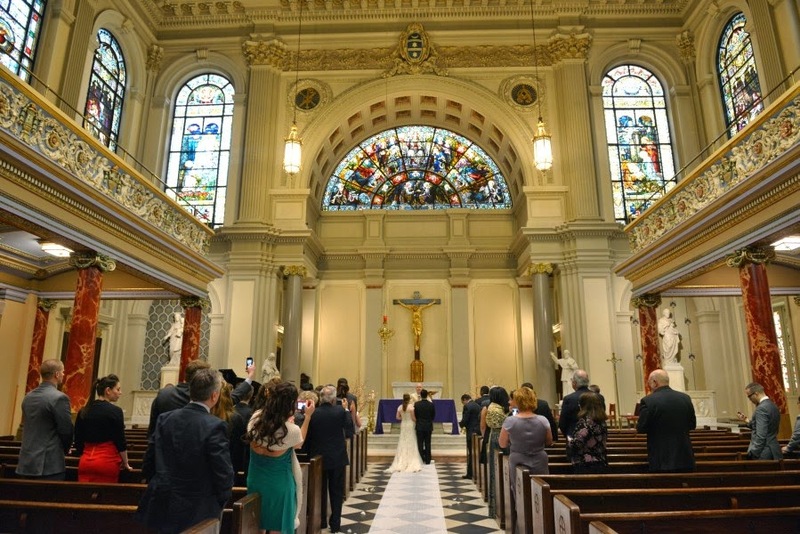 It is a very beautiful church, and we really enjoyed taking photos there! 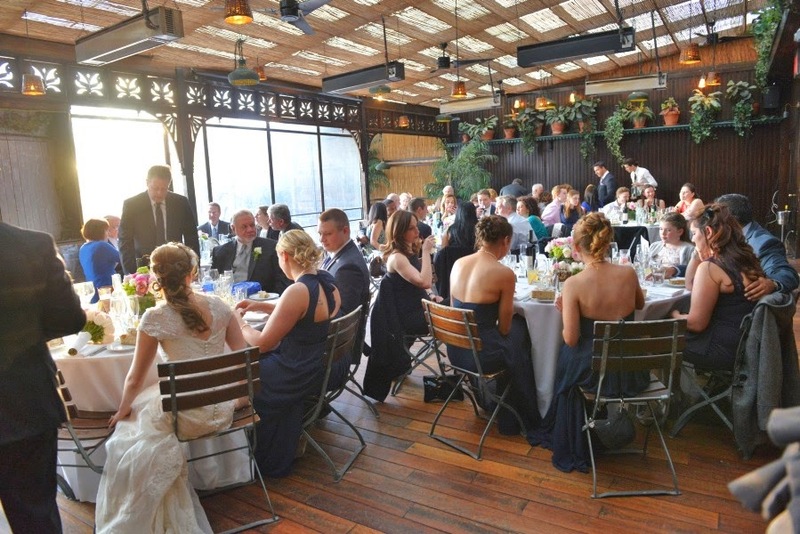 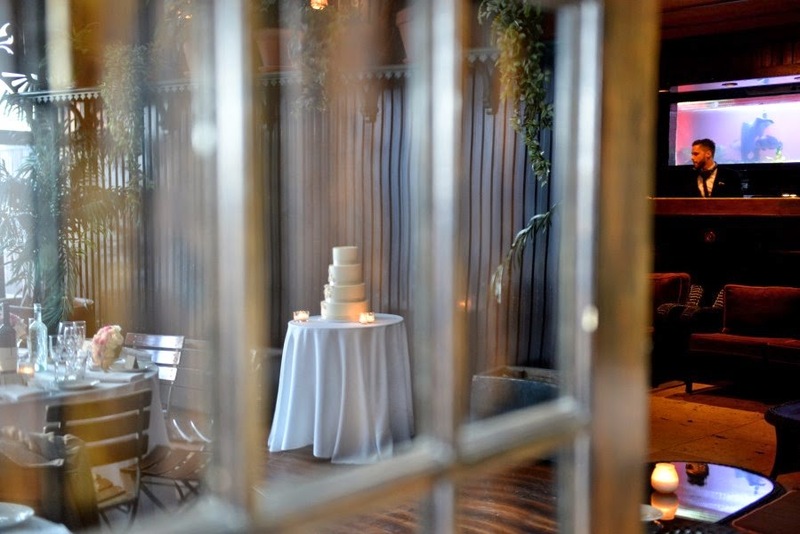 The reception was at The Park restaurant, which is in Chelsea and it has fantastic views of the nearby High Line. 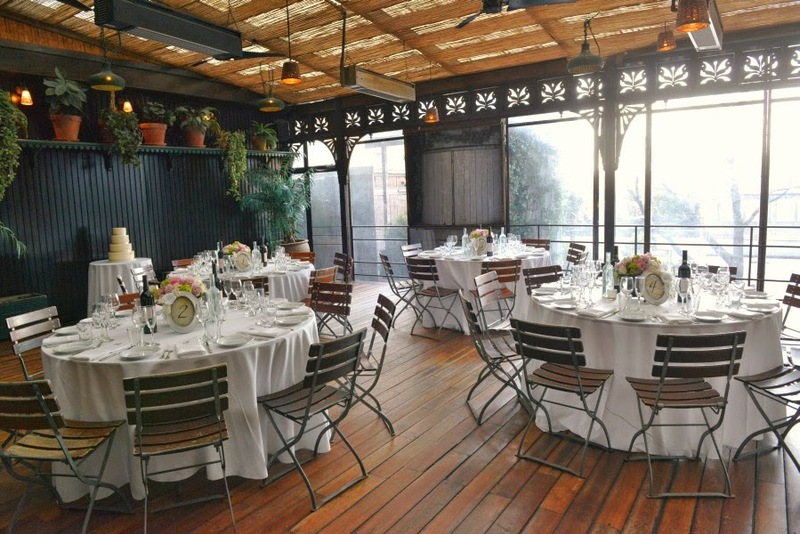 The penthouse room there was an amazing setting for the party! 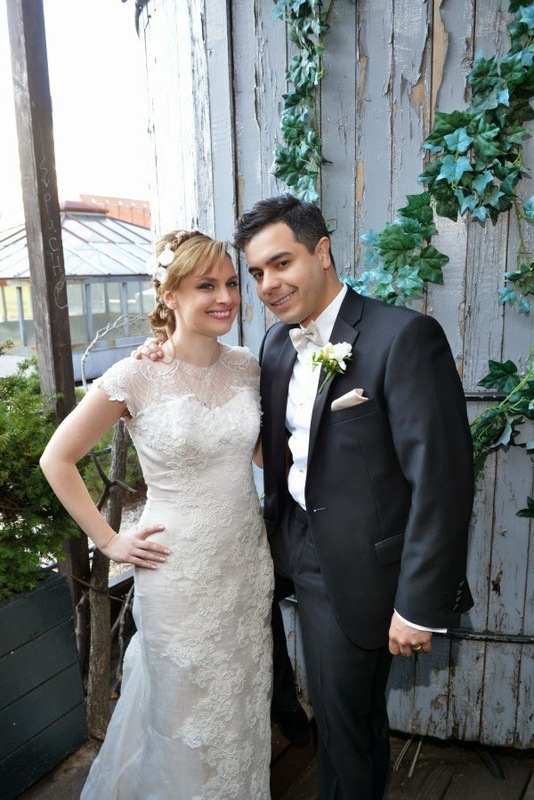 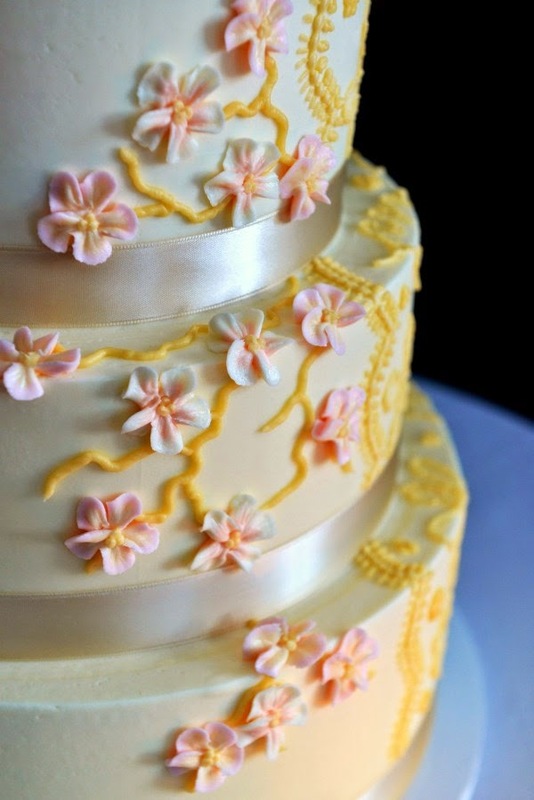 Congratulations to Elyse and Sandro!